Wound coils of steel strapping have uniform width, gauge, and finish for excellent split resistance and high breaking strength. Works with pneumatic or manual strapping tools. Use with steel strapping seals. 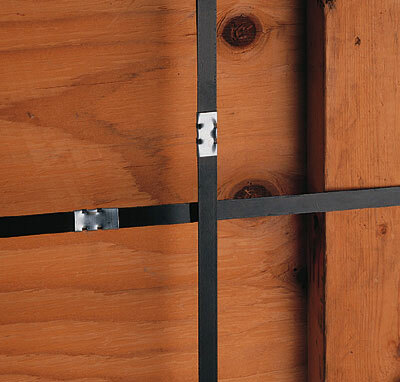 Watch the video below to see how to use steel strapping, seals and tools.